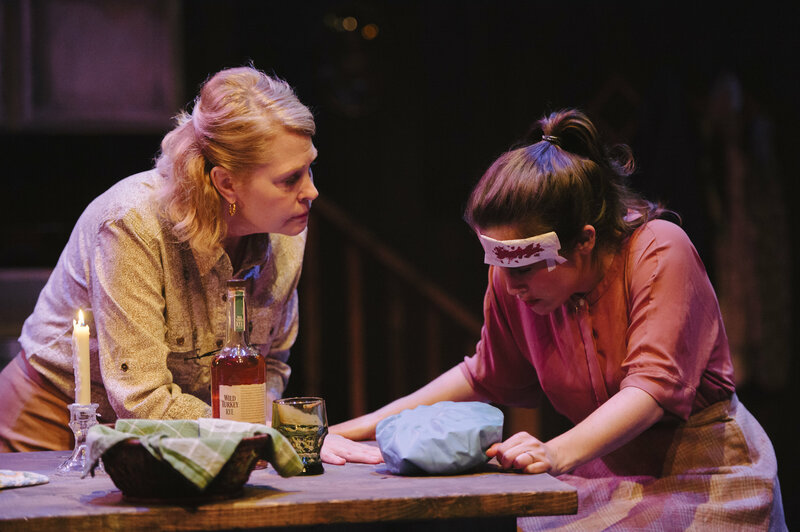 Keegan Theatre’s DC-area premiere presentation of Sarah Treem’s When We Were Young and Unafraid is not a political screed. It would not be a tenth as powerful if it were as simplistic as that; it does not readily boil down to “men abuse women” or “women need to stick together.” Such ideas – true enough, but presumably basic-level for your typical Washingtonian theatre-goer – are definitely present in the play. But it is about so much more, and the rainbow threads of its themes will weave through your head for days after, whatever your gender identity may or may not be. 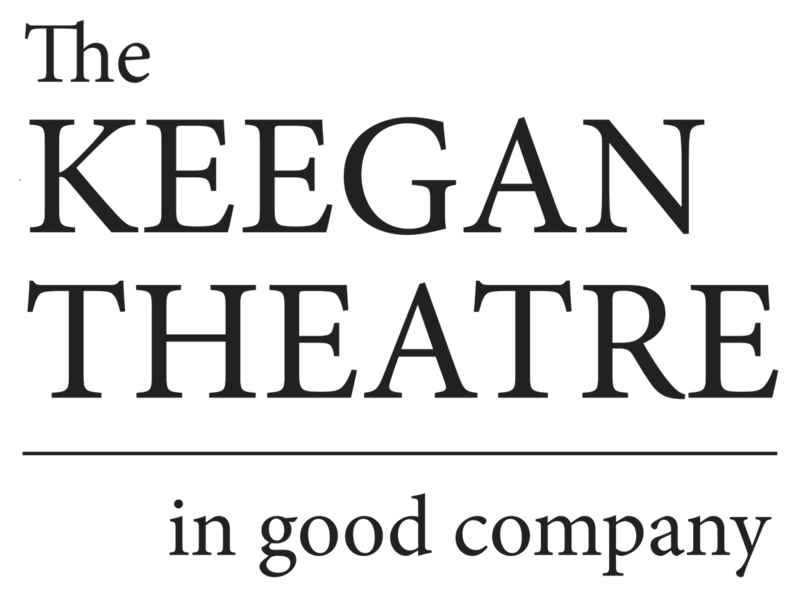 Treem and the fine folks at Keegan prove that a deeply human and empathetic work can still offer surprises, and powerful challenges, and great theatrical entertainment.